The votes are not opened for foreigners but here is the categories for Heaven’s Postman. *There are 111 nominations in total. **These are only nominations. We are unable to confirm if the cast will attend the awards or if the nominated works will win the awards. 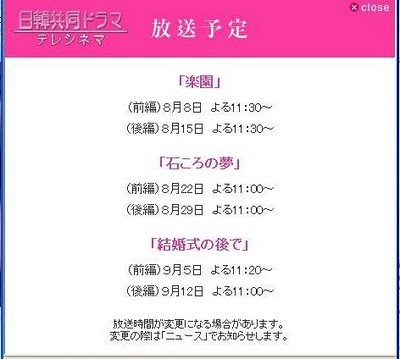 ※ TVXQ song that becomes the ending theme is currently in no schedule to be recorded. Eventhough Jaejoong’s solo song is indeed inserted. It seems to have something with copyright issue as the song ‘One and Only Love’ that is written by Brian (not sure if it’s ex-Fly to The Sky’s Brian or not) belongs to SM copyright. 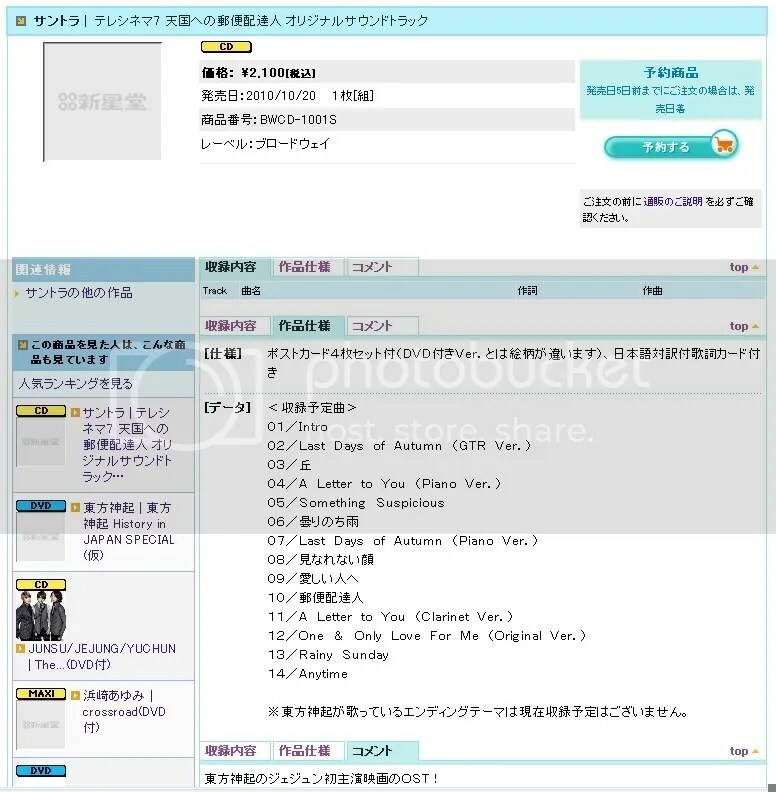 While considering the current situation surrounding TVXQ and SM Entertainment, it’s not likely the song will be added on the tracklist. Yet we can hope til the actual release date. 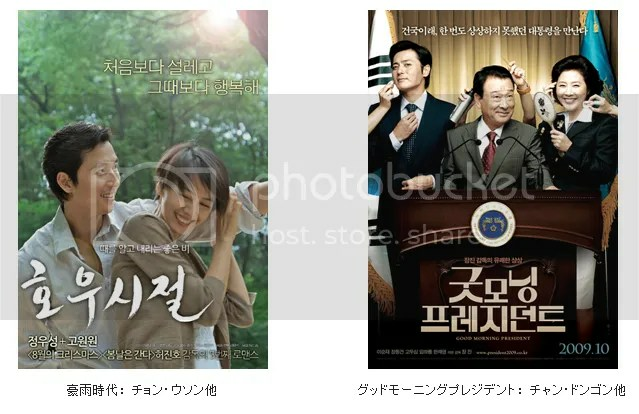 In addition, from the hot topic movie Heaven’s Postman, in which Jaejoong takes the leading role; the movie’s precious making images will be on-aired everytime, the first broadcast in Japan. Sunday evening, you will be profoundly moved. 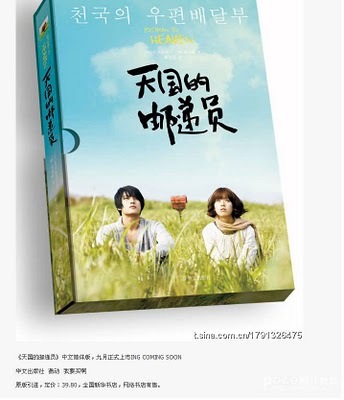 The joint drama of Japan and Korea, Telecinema, will start on Aug 8. Please enjoy looking at my works. Heaven’s Postman, Japan first release images, to be introduced in each episode! 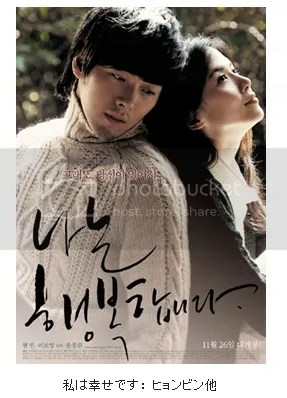 [Info] Heaven’s Postman Original Soundtrack to be Released! 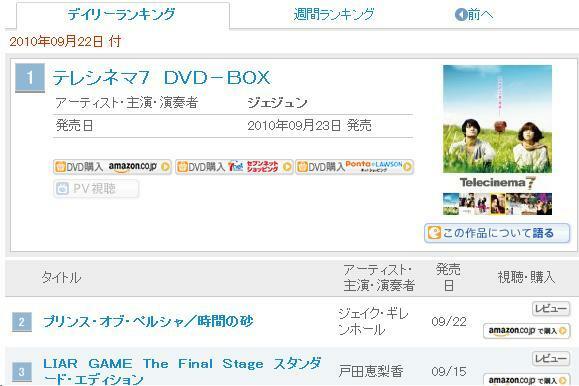 The original soundtrack of TVXQ Jaejoong first movie starring! ★ Special postcard book (8 pages) is attached! ★ Including promotional videos of all 7 works of TeleCinema 7 such as TVXQ Jaejoong’s ‘Heaven’s Postman’ and BIG BANG TOP & Seung Ri’s ’19′. 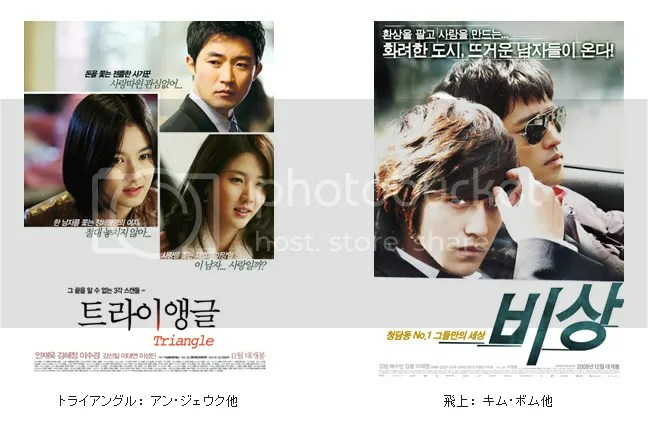 * Benefits: postcards (all 8p) & ‘TeleCinema 7′ complete 7 promo video included in DVD! * Lyric sheet with Japanese translation! ※ Other songs are currently being adjusted, we will inform more details as we receive them.